Shanghai is a fabulous modern city filled with many well known locations that draw in tones of visitors each day. 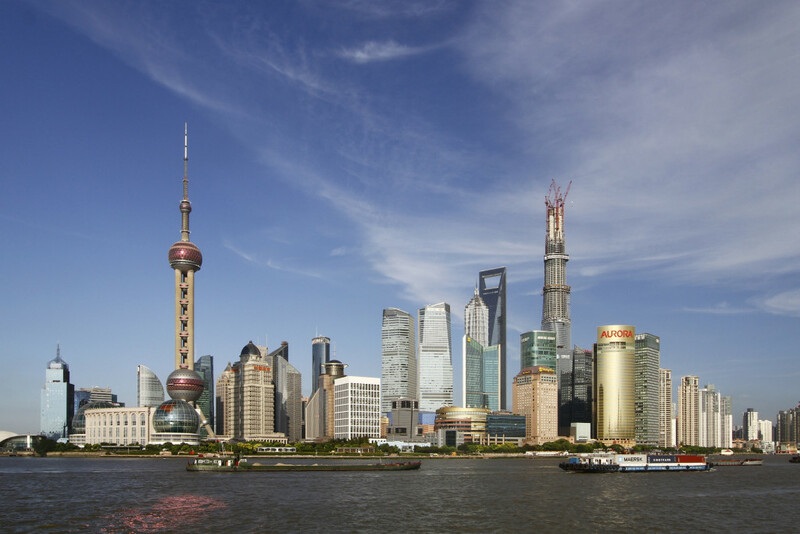 The reasons why they have become so well know variety dramatically but they are all regarded as popular places to try and see in while you’re in shanghai. Located on the western edge of the Huangpu river around the location of the former British concession, The Bund features a highly impressive walkway that runs along the river site providing an excellent view of the Financial district. Running along the road your and also see many elegant turn of the century European style buildings. It’s the perfect place to spend your morning in shanghai, but it gets even better at night when all of the important buildings and Skyscrapers in the Financial district start their own little light show filling the dark sky with a verity of bright colours. Best reached by going to East Nanjing road metro station (Line 2/10) then walking further to the east for 5 minutes, then you should reach the Bund. The Bund, Shanghai. Fantastic view. 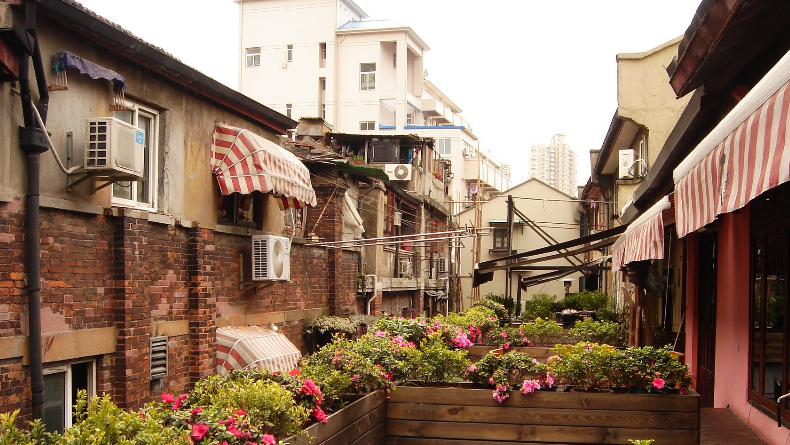 Tianzifan is an intriguing network of small lanes and alleys filled with lots of small shops which sell many interesting products and activates which any tourist would eagerly love to bring home with them. It is located in one of the former colonial districts filled with many tightly packed older buildings that have been renovated become the bustling. You can find everything there from places that sell inspirational paintings of the city, at store that sells old fashion children’s toys, the infamous chocolate ice-cream cafe who’s unique form of presentation earned it the nickname “The Poo restaurant” and many other strange, yet creative shops. Although the view of shanghais main financial district is highly impressive its only when you head over to the opposite side of the river that you can fully comprehend the massive scale that the area is built to. From the moment you step out of the metro station you’ll find yourself bewildered by the massive scale of buildings that surround you. It possible to go inside two of its largest buildings, The Pearl Tower and the World financial centre both of which allow to go up to specialised viewing platform which over look the surrounding area. The World Financial Centre even has a observation deck on the top floor which can be access for a relatively small price of 100 kuai what lets you see practically the whole city. Returning to slightly more traditional Chinese places to visit, the recently reconstructed Temple can be found close to the centre of one of shanghais many shopping districts by the metro station of the same name. It gives off a strange contrast between the Traditional Chinese architecture used to build the Temple and the highly modern city that surrounds it. The Jade Buddha temple can be found a few minutes away from the Changshou Rd metro station by following Xuhui road then turning along Jiangning road. The temple comprise of a small network of traditional style buildings containing several large Buddha statues along with a small garden and pond area outside. It also contains a highly precious Buddha statue made entirely from Jade that temple was originally built to house.